As part of pre-world cup activities, Minnie Dlamini and her husband are representing South Africa in Russia. She is clearly having the time of her life. 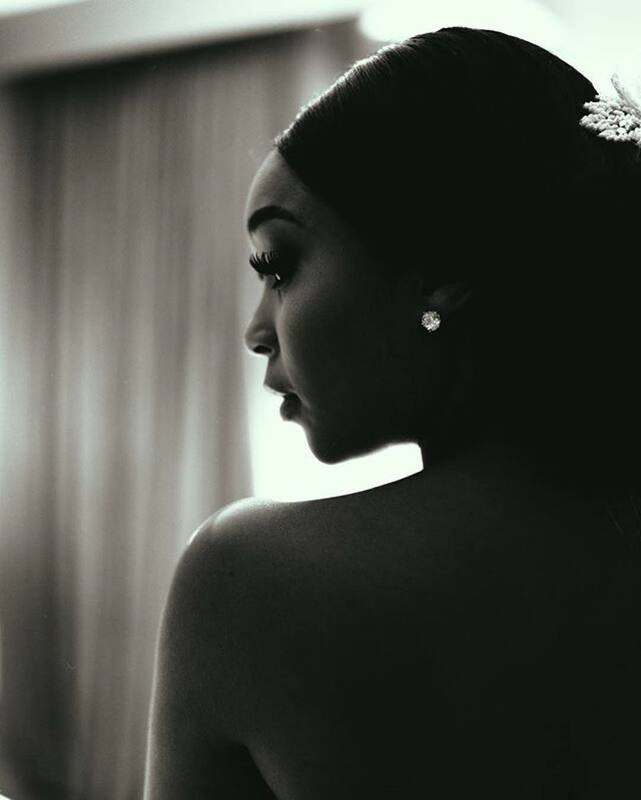 On her Instagram page, Dlamini posted a video at OR Tambo International Airport just as she was about to embark on her Russian adventure.